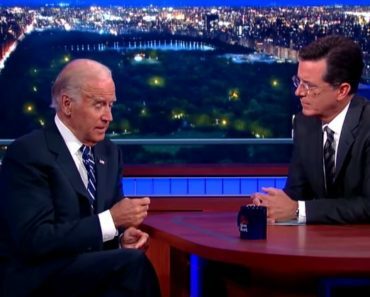 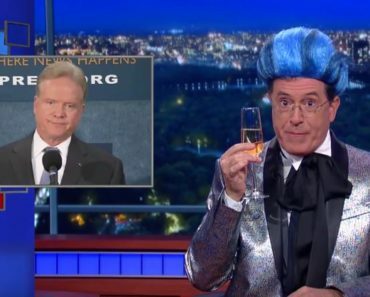 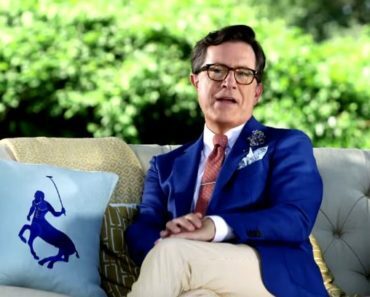 Stephen Colbert has always poked fun at politicians, both when he was the host of The Colbert Report and during his tenure so far on The Late Show. 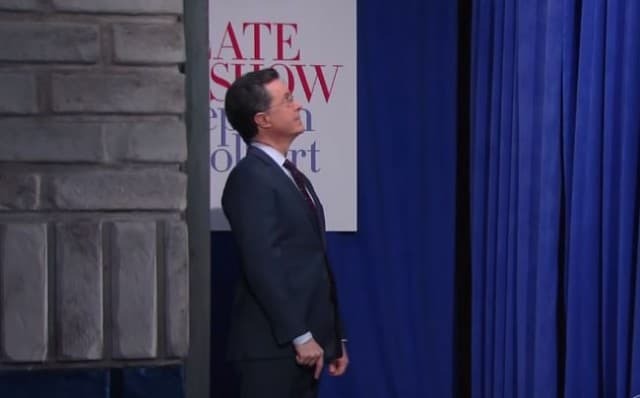 However, you rarely see Colbert make a great joke without speaking a word, but that changed last night during the opening moments of The Late Show, as the host made a hilariously over-the-top Ben Carson entrance. 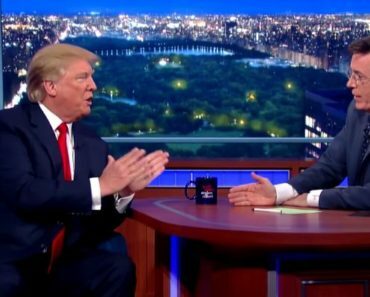 If you don’t know what Colbert was referencing, look up the introductions of the candidates during Saturday night’s Republican presidential debate, where Dr. Ben Carson didn’t hear his name called and awkwardly stood waiting while the rest of the candidates (except for Donald Trump) walked right past him. 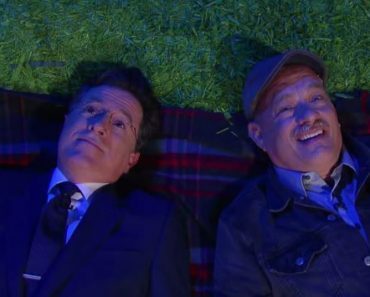 It was one of the funniest but also most cringe-worthy moments in any debate this year, and Stephen Colbert recreates it in spectacular fashion in the clip below.